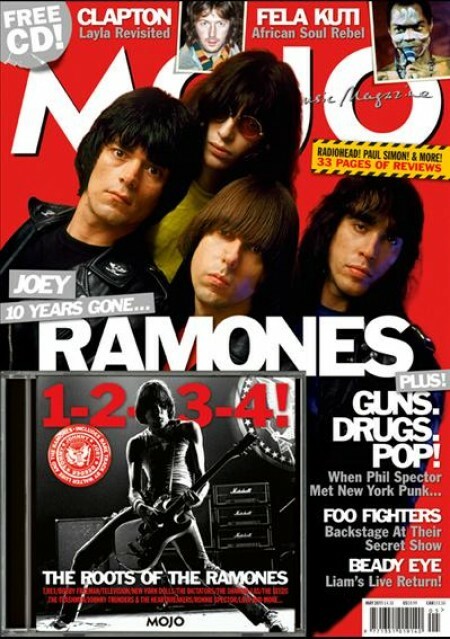 The current edition of MOJO as above has as it’s main feature an article on The Ramones and includes a Free CD of “The Roots Of The Ramones” all tied in to mark the 10th anniversaryof the death of Joey Ramone. Born Jeffry Ross Hyman (May 19, 1951 – April 15, 2001) Joey grew up in Forest Hills, Queens, New York where he and his future bandmates attended the local High School. During his youth, he was by general accounts something of an outcast and had a dysfunctional family life, which inspired the song “We’re A Happy Family.” His parents divorced in the early 1960s. Joey was a fan of The Beatles, The Who, David Bowie and The Stooges though his idol was without doubt Pete Townshend of The Who. 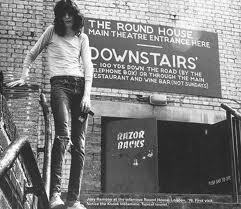 He took up drums at 13, and played throughout his teen years and in 1974 he co-founded the Ramones with friends John Cummings and Douglas Colvin, upon which point all three adopted stage names using “Ramone” as their stage surname. Cummings became Johnny Ramone, and Colvin became Dee Dee Ramone, with Hyman adopting the name Joey Ramone, despite the fact that none of them were related. The name Ramone stems from the fact that Paul McCartney used to check into hotels under the pseudonym “Paul Ramon” while touring. Joeyobviously initially served as the group’s drummer. 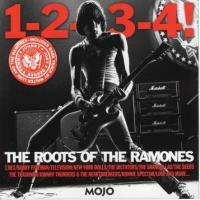 Dee Dee Ramone was the original vocalist. 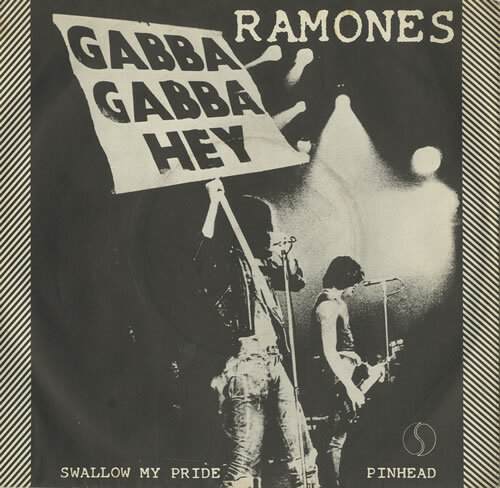 However, Dee Dee proved to be unsuited for the lead vocal position as he shredded his vocal cords after the first few songs recorded, so manager Tommy Erdelyi (who adopted the name Tommy Ramone) suggested Joey switch to vocals and he would step in and take over on drums. 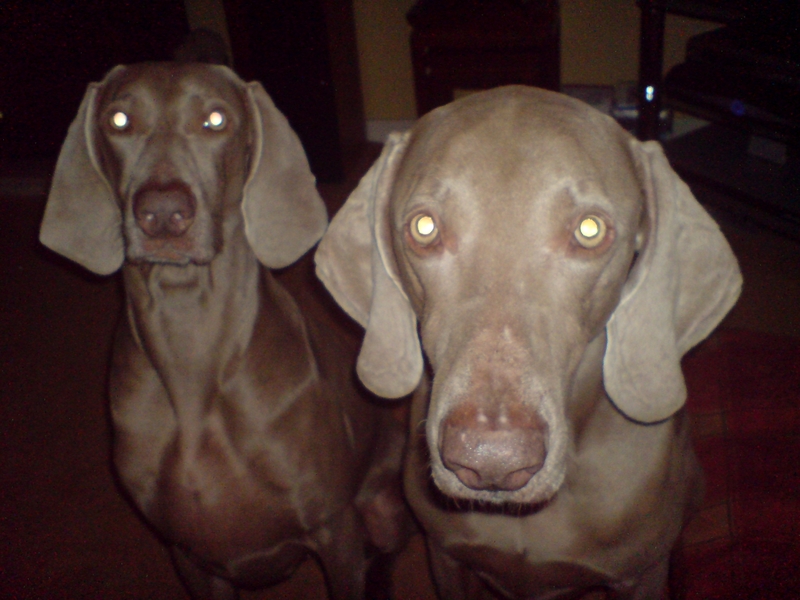 I have to say of all their songs this is without doubt my favourite. From the free CD here is the great 1958 track “Do You Want To Dance?” written and performed by Bobby Freeman whic the Ramones covered on their “Rocket To Russia” album.